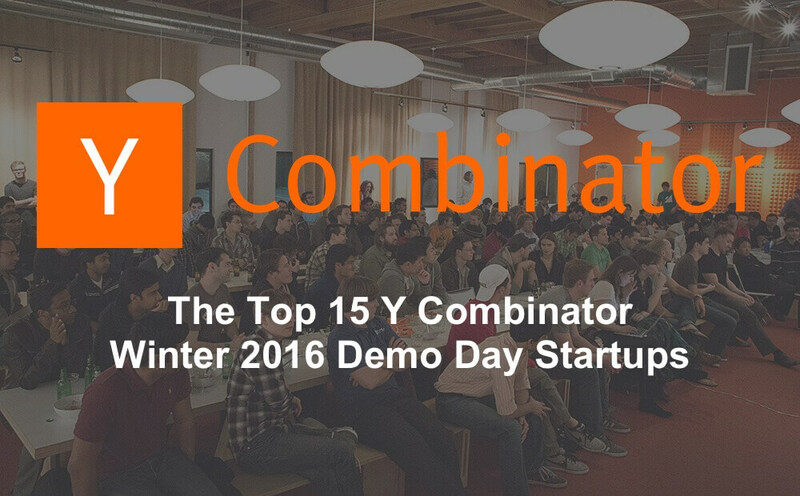 Today and tomorrow, Y Combinator’s Demo Day for its Winter 2016 batch is taking place at the Computer History Museum in Mountain View, California. We ranked this batch of Y Combinator companies. 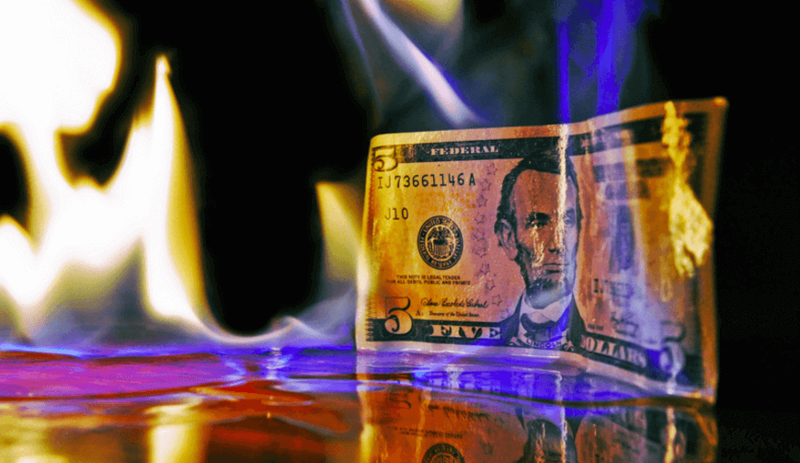 Alex Wilhelm, Editor-in-Chief of Mattermark, sat down with Vineet Jain, CEO of Egnyte, for a blunt conversation about what’s coming for startups, and how bad things might get.